VANCITY ELECTRIC HAS BEEN YOUR BEST VANCOUVER RESIDENTIAL ELECTRICIAN AND YOUR BEST VANCOUVER COMMERCIAL ELECTRICIAN FOR NEARLY 20 YEARS! Vancity Electric has been a part of the North Shore community from the beginning of our electrical roots in 2008, proudly being your go-to North Vancouver electrician, West Vancouver electrician and Downtown Vancouver Electrician! 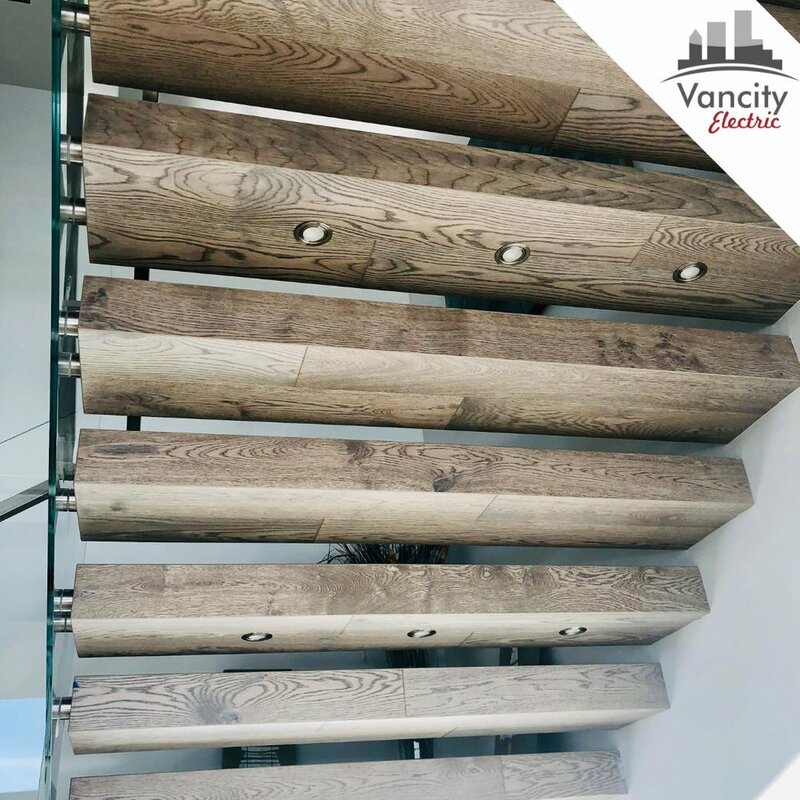 We have also completed countless beautiful projects in the West End, Yaletown, Gastown, Coal Harbour, Kitsilano, East Vancouver, South Granville, East Vancouver, Kerrisdale, UBC and more! Vancity Electric has also provided residential and commercial electrical service all across the lower mainland for upwards of 20 years. We do small service calls in Vancouver, to lighting installation and repair in Vancouver, to electrical new construction and new home builds in Vancouver to commercial tenant improvement in Vancouver and more. Vancity Electric has the workmanship, reliability and experience that you are looking for. WHY is Vancity Electric the best choice for electrical in Vancouver? Let us tell you! 1) We have countless years of experience in the electrical field, working on homes just like yours in Vancouver, from small electrical repairs to new custom home builds! 2) We believe in upfront quoting and always give a free quote and free walkthrough. 3) We have systems in place to ensure that your job is organized and efficient from start to finish. Our initial meeting and client journey guide that is provided is the first step in bringing our clients peace of mind. 4) Our testimonials speak for themselves. Vancity Electric has over 100 client reviews on HomeStars alone and we are so proud of our award winning customer service as recognized by HomeStars, Houzz and TrustedPros. 5) We are accredited and proudly employ red seal certified electricians. We are Licensed and have a A+ Better Business Bureau rating.